We found 1 open box, clearance, and sales items from OtterBox - Open Box - Defender Series Case for Apple® iPad® mini and iPad mini with Retina display - Black. We found 3 open box, clearance, and sales items from OtterBox - Open Box - Defender Series Case for Apple® iPad® mini and iPad mini 2 - Blue/White. We found 3 open box, clearance, and sales items from OtterBox - Open Box - Symmetry Series Case for Samsung Galaxy S 5 Cell Phones - Brazilian Pop. We found 3 open box, clearance, and sales items from OtterBox - Open Box - Symmetry Series Case for Samsung Galaxy S 5 Cell Phones - Radiant Orchid. We found 1 open box, clearance, and sales items from OtterBox - Open Box - Symmetry Series Case for Samsung Galaxy S 5 Cell Phones - Denim. We found 5 open box, clearance, and sales items from OtterBox - Open Box - Symmetry Series Case for Samsung Galaxy S 5 Cell Phones - Black. 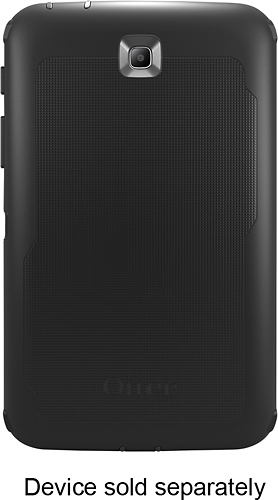 We found 15 open box, clearance, and sales items from OtterBox - Open Box - Defender Series Case for Samsung Galaxy Tab 3 7" - Black. 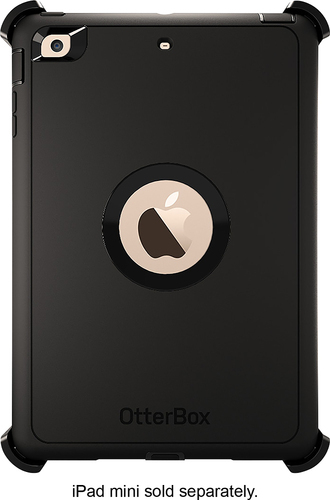 We found 24 open box, clearance, and sales items from OtterBox - Open Box - Defender Series Case for Apple® iPad® mini - Black. We found 8 open box, clearance, and sales items from OtterBox - Open Box - Defender Series Case for Samsung Galaxy S 4 Mobile Phones - Blue. We found 15 open box, clearance, and sales items from OtterBox - Open Box - Defender Series Case for Samsung Galaxy S 4 Mobile Phones - Black.